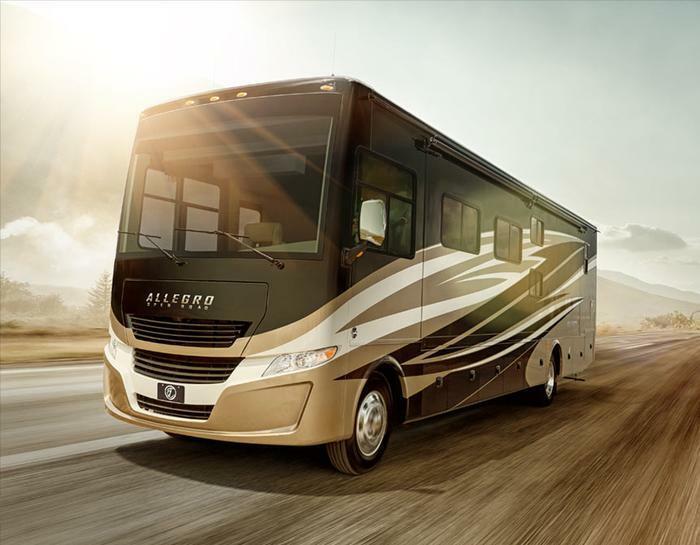 Tiffin Motorhomes is recalling 4,990 model year 2011-2016 Allegro Open Road motorhomes. The vehicle's tow hitch may detach from the coach under heavy loading or hard braking conditions. If the hitch detaches, the towed vehicle would not be connected to the motorhome, increasing the risk of a crash. Tiffin will notify owners, and dealers will install frame rail extension liner brackets, free of charge. The manufacturer has not yet provided a notification schedule. Owners may contact Tiffin Motorhomes customer service at 1-256-356-8661.